Your mind is probably starting to wander toward the weekend by now. 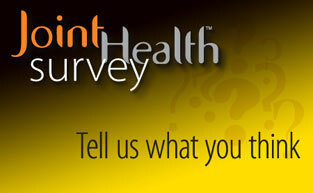 If you're wasting time anyway, why not fill out our survey? It will help us to improve our work to better serve you. So, in the end, you're not really wasting time after all!